Two porches will be renovated this spring in Beverly, MA. 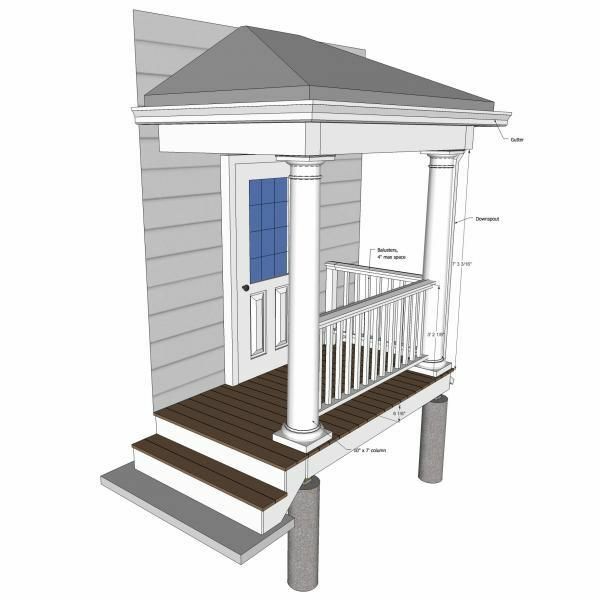 These are the 3D construction drawings I created for the smaller of the two porches. 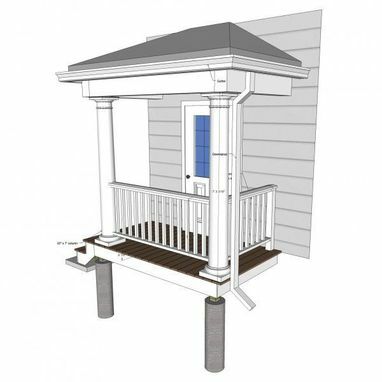 I now utilize 3D modeling as a means of visualizing and planning a project prior to any materials being bought. 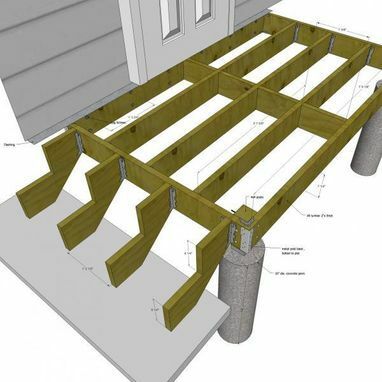 It helps my clients envision their project, from any angle, in advance.